I love this it is so cute!!! Very Cute!!! 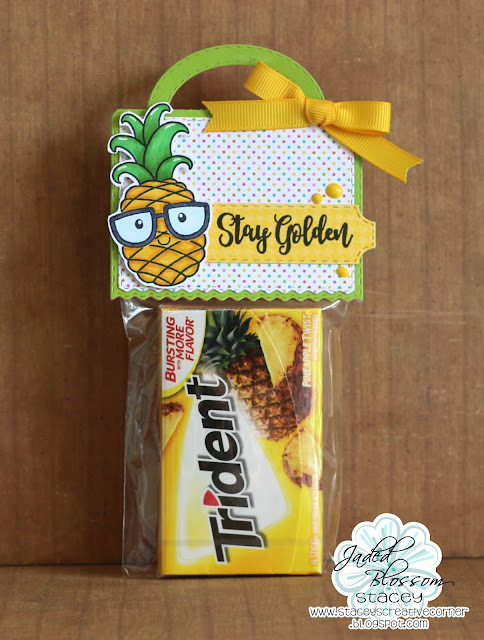 I love that pineapple and sentiment! !